Dutch Flame has existed for forty years. In this long period, their firelighters have found their way to customers all over the world. It is a company founded on their principal values, such as delivering high quality products and keeping commitments. These trusted values keep the fire of Dutch Flame burning. With an innovative young team, the company has room to grow. 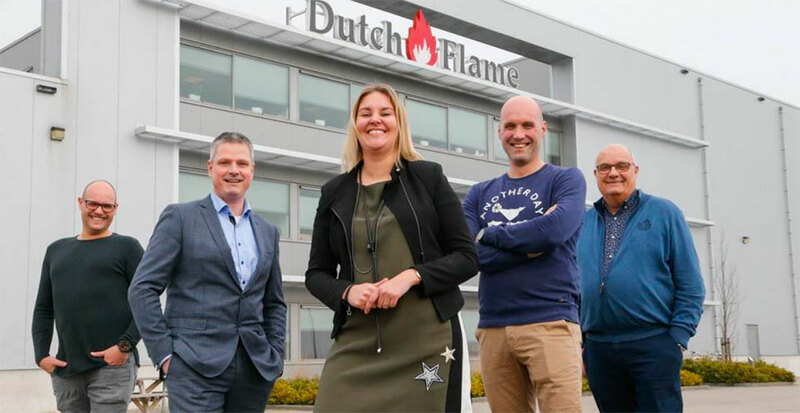 See the flame of Dutch Flame’s logo as the flame of commitment, because in their family business the people behind the logo are connected to each other. They commit to their team and clients. A flame of enthusiasm: ready for the future. Dutch Flame’s story starts with the brothers Henk and Jan Kamps. Looking for opportunities they started making partylights and garden torches and produced firewood. In a building they rented, they started producing. Quickly after, their wives started to help them out. Step by step, they expanded their assortment of products. 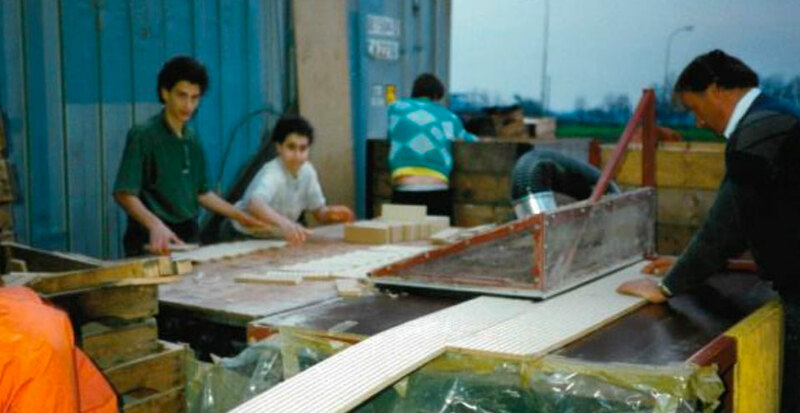 After a while they started also the production of their first wooden firelighter cubes.It was 1978, when they crafted the foundation for Dutch Flame. How did they decide to start with firelighters? 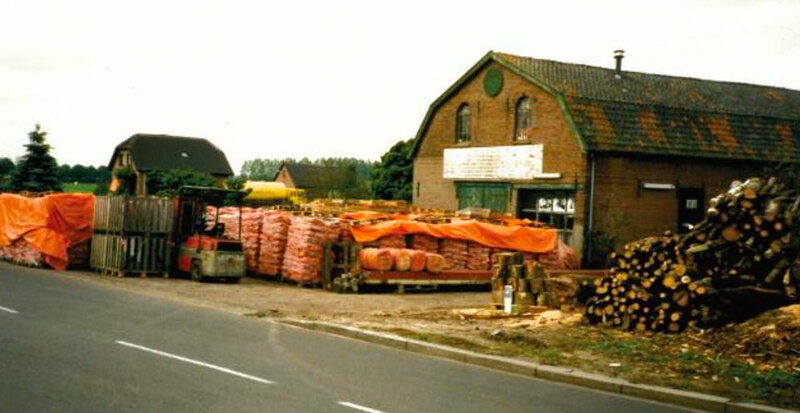 The foundation of this development lies in Twente, which is where Jan worked in the 1970s for a company that made kerosene firelighter cubes. In customer reviews he often heard that there was a market for the brown, natural firelighter cubes. Together with his brother Henk he started. They invested in the machines that could divide the wood into cubes and others that could dip the cubes in vegetable wax. It earned success. The success grew when they rode the wave of entirely natural product without chemical additives. Now, Dutch Flame has over twenty different variations of their wooden firelighter. They sell millions of them all over the world. 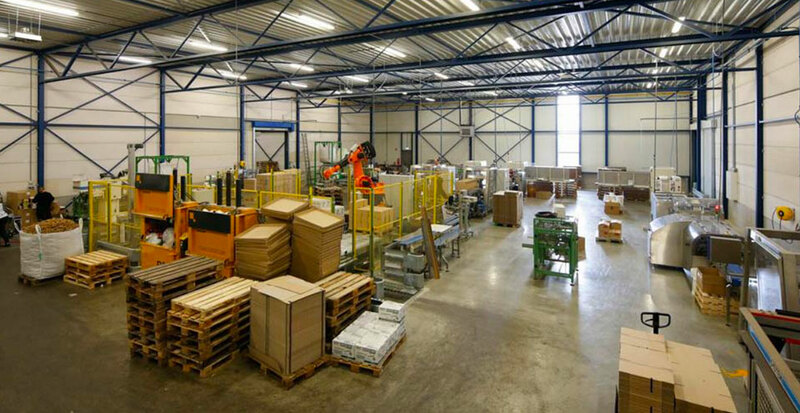 When you look around in this modern factory, you will see where they make their firelighter cubes. Robotic sawing machines make tablets from big sheets of soft board. 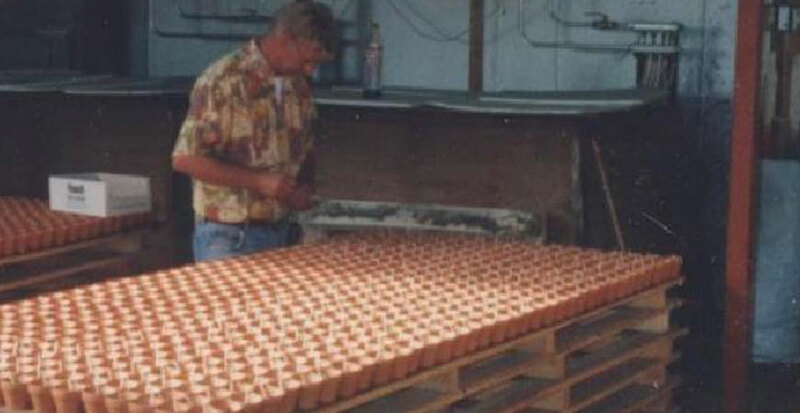 After this first stage of production the wooden firelighters go to the packaging division. This is where the variation comes in: big or small tablets, in tubes, drums, or bags. 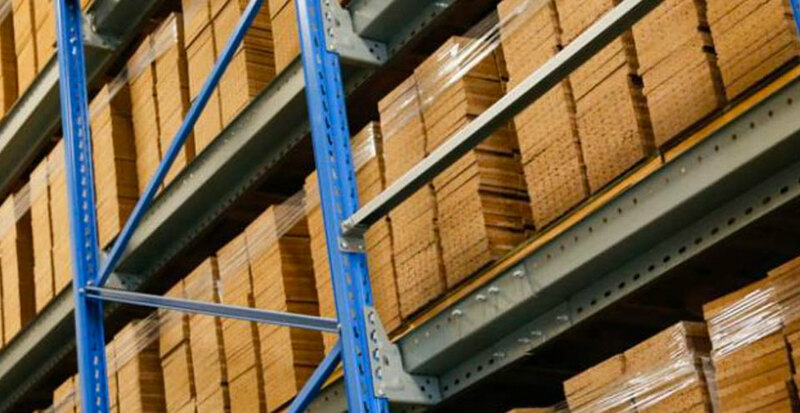 Aside from the production and packaging divisions, there is an enormous space for stock. Stocks are also partly the packaging that the customers want. Every big customer has their own need sand desires when it comes to packaging: a command that Dutch Flame follows. Dutch Flame keeps growing and innovating. The company develops new products such as woodwool with a wax coating, which is ideal for wood or coal stoves. We developed new packaging materials, to prepare for the future consumers wishes. 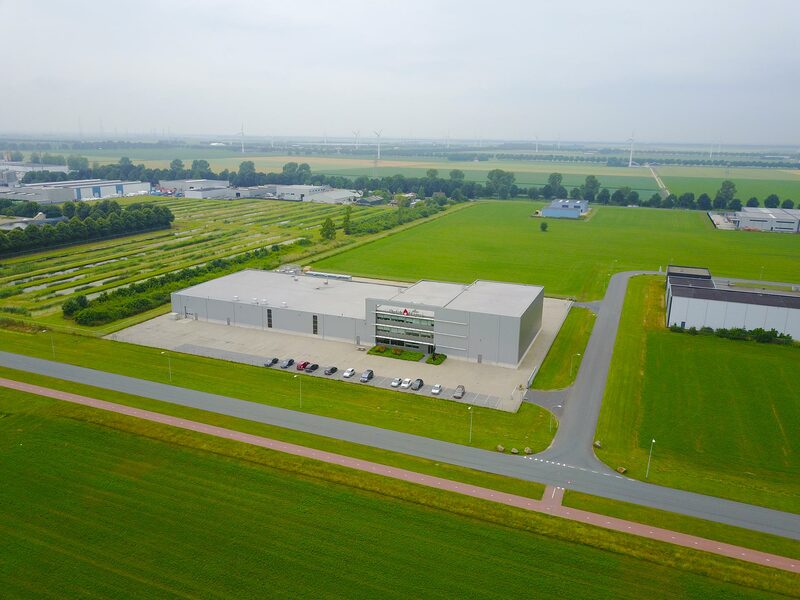 You see the growth in a growing demand for products in Zeewolde, but also in a growing demand for stock space. Dutch Flame bought a piece of land behind the current premises to build on – forward-looking, because the aim is to stay ahead. Quality is very important. We therefore have a state-of-the-art production unit that meets the strictest safety and environmental requirements. But the high quality standards also apply to our service and customer contact. This is always personal with close contact, which means we can work quickly.